The Club offers warm fellowship based on the shared experienced of global travelers. 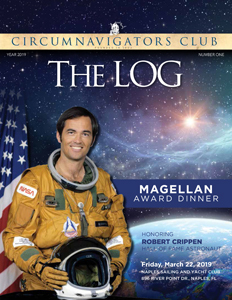 Few individuals have actually circumnavigated the globe, and it is the uniqueness of this travel experience that cements relationships among Club members. 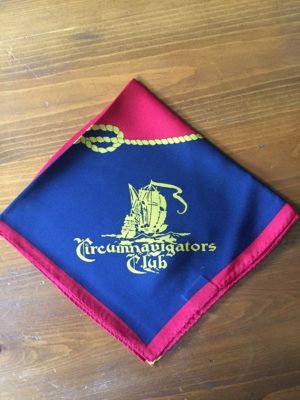 The Club has Chapters and members around the world that make traveling Circumnavigators welcome in their home city. Members are naturally invited to attend Chapter events worldwide. The Club’s international headquarters is located at The Yale Club, 50 Vanderbilt Avenue, New York, NY 10017. Members are welcome to use the overnight facilities, restaurant, bar, and meeting rooms at The Yale Club. 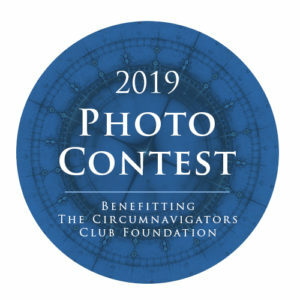 Reservations must be made through the Circumnavigators Club Executive Director. 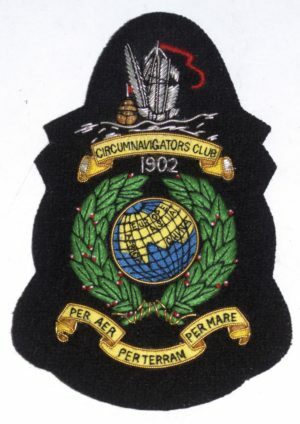 The Circumnavigators Club publishes The LOG several times a year. 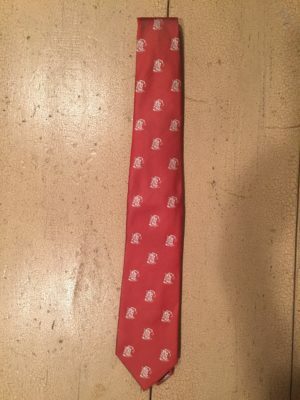 The LOG is circulated to all members. 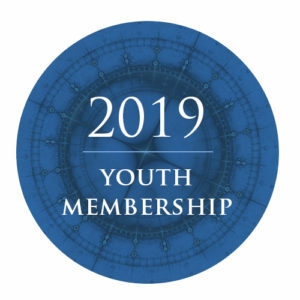 It features articles about major Club events, Chapter events, Foundation news, travel articles from members, events schedule and general news of interest to the membership. 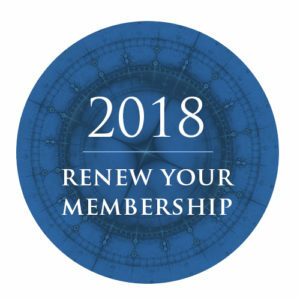 A Membership Roster is also published for the specific use of members only and lists the names, addresses and contact numbers of each person. The roster is a useful medium for contacting and keeping in touch with members of the Club throughout the world. 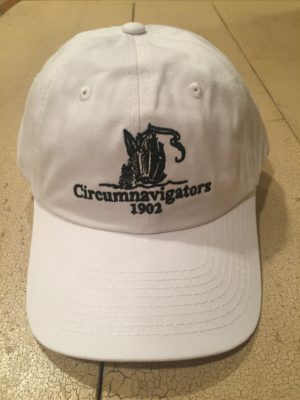 CircumBits is the Circumnavigators Club monthly newsletter that is e-mailed to all members who have internet access. The first issue of CircumBits was published in October, 2008. This newsletter shares the travel knowledge of our members from around the world. It has timely, and sometimes critical, travel information that has come to our members’ attention that might impact other members’ upcoming travel plans. 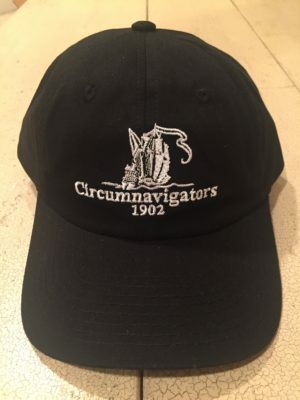 The Circumnavigators Club is not a travel club; it is a Club of travelers. However, from time to time, special trips are organized. When the Peoples Republic of China lifted its travel restrictions, the Club organized a “Goodwill Mission to China.” This was in 1977. Subsequent trips to China followed. In celebration of the Club 100th anniversary, members circumnavigated the globe for three weeks, a memorable experience. A “Goodwill Trip to Russia” was arranged in 2003, visiting Moscow, Star City – a highly secured Russian Cosmonaut Center – and St. Petersburg, celebrating its 300th anniversary. These trips are organized to be unique in some way.